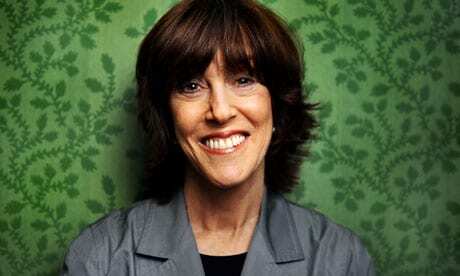 Nora Ephron has died at a hospital in New York, her friend columnist Richard Cohen confirms. She was 71. This entry was posted on June 27th 2012 at 3:03pm/15:03 and is filed under Live News Column 1. You can follow any responses to this entry through the RSS 2.0 feed.